In a 10-minute video interview on GoLocal Prov, Rev. 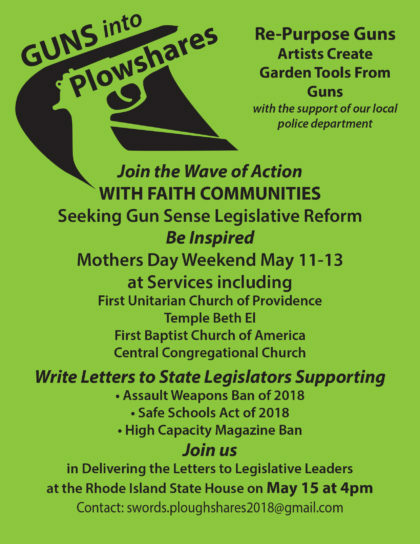 Liz explains the multi-faith Guns into Plowshares project that kicks off on Mother’s Day weekend and discusses the faith community movement to pass common sense gun legislation in Rhode Island. 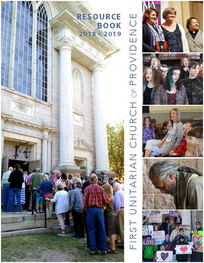 A print article accompanying the video interview includes the other Providence faith communities that are participating with First Unitarian in the Guns into Plowshares project and the specific bills before the Rhode Island legislature that these congregations are supporting. 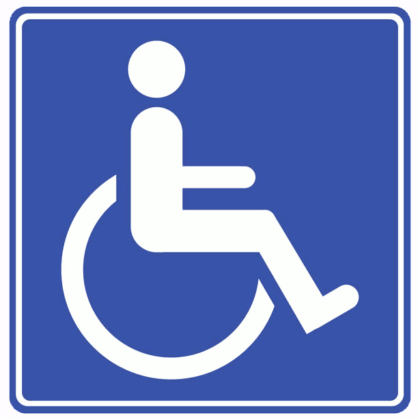 To view the 10-minute interview and read the accompanying article, click here.